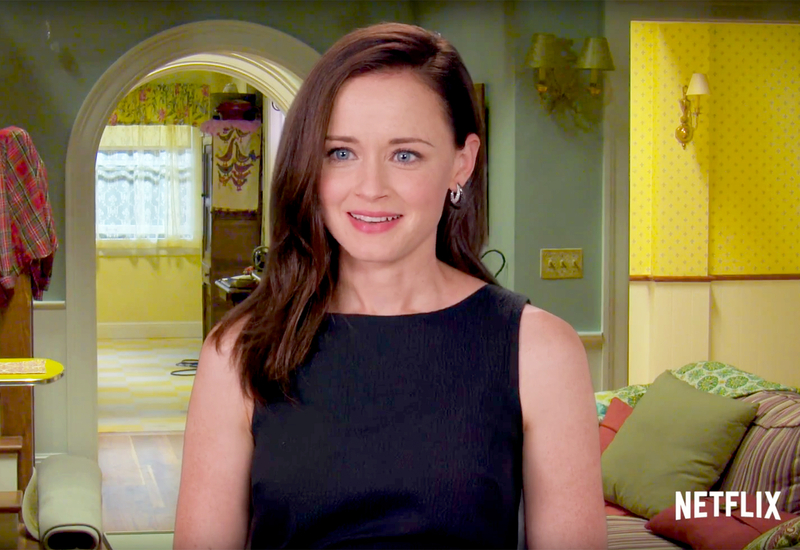 ‘Gilmore Girls’ Cast Get Back Into Character in New Revival Video: Watch! Where you lead, they will follow! Netflix just dropped the best Gilmore Girls featurette ever ahead of the show&apos;s revival, Gilmore Girls: A Year in the Life. 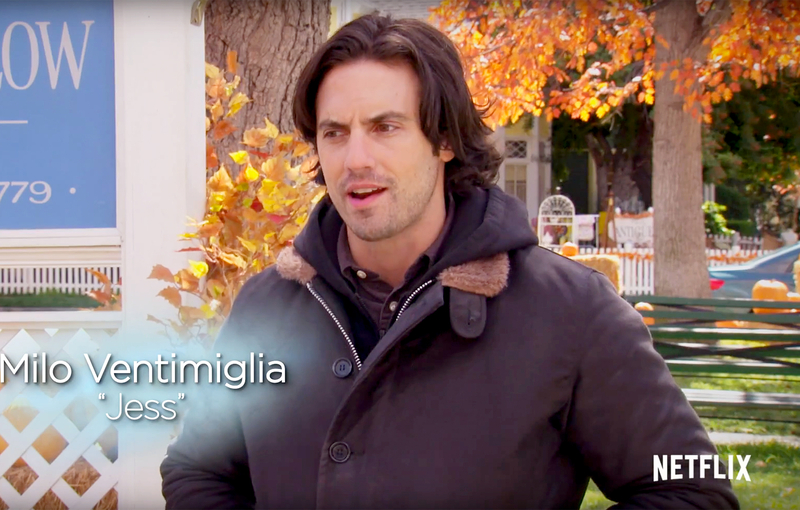 "It&apos;s fun and exciting to be around great memories," Milo Ventimiglia, who plays Jess Mariano, says in the clip. "It&apos;s a great group of people, amazing group of actors," Alexis Bledel adds. "Every role is very thoughtfully cast." Bledel, 35, and Lauren Graham played daughter and mother Rory and Lorelai Gilmore on the series for seven seasons from 2000 to 2007. The featurette shows several throwback scenes of the two at Luke&apos;s Diner, drinking coffee (obviously) and having their weekly Friday dinners. "There are so many things that are my favorite about doing this show,” Graham, 49, says. "But, honestly, just playing this character is my favorite part." 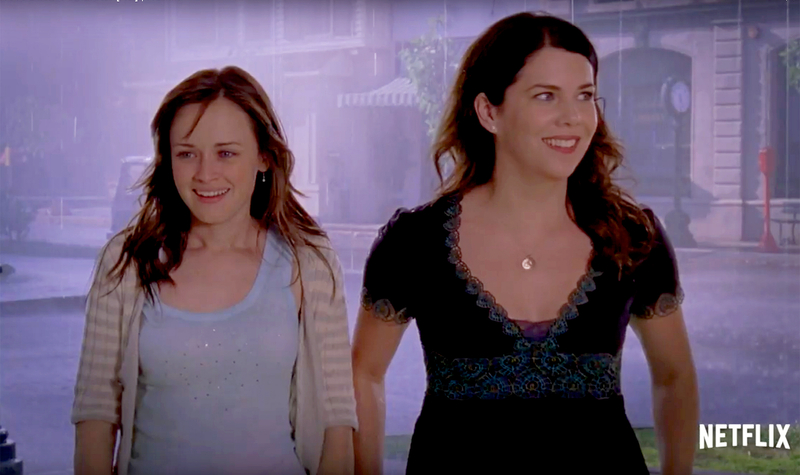 Fans of Gilmore Girls, unsurprisingly, were thrilled when Netflix announced in February that the Stars Hollow gang were coming back for four 90-minute episodes. The cast was just as pumped to head back home. "Everybody feels very connected and bonded through this show," Liza Weil (Paris Geller) says in the featurette. Sean Gunn, who plays Kirk Gleason, adds: "I will always hold a very special place in my heart for Gilmore Girls." Other stars in the nostalgia-filled video include Scott Patterson (Luke Danes), Kelly Bishop (Emily Gilmore), Keiko Agena (Lane Kim), Jared Padalecki (Dean Forester) and Matt Czuchry (Logan Huntzberger). Watch it above! Gilmore Girls: A Year in the Life premieres on Netflix on Friday, November 25.